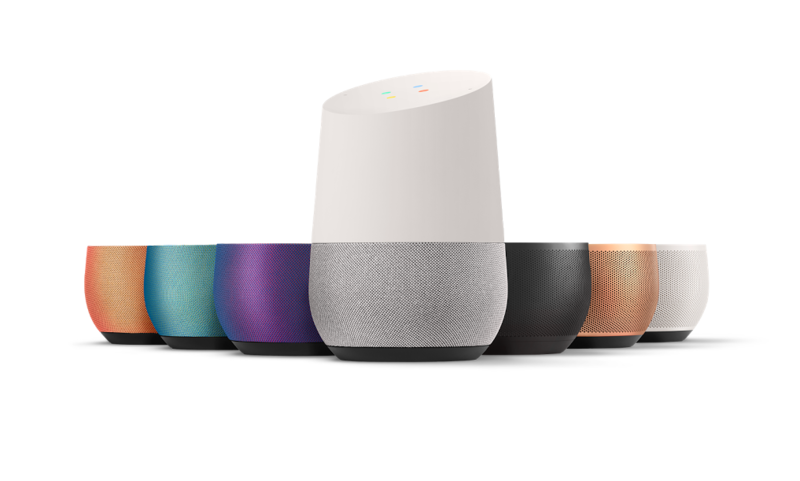 Options for the interchangeable base on the Google Home are now available in the Google Store, starting at a price of $20. Options for the bases come in two varieties, either metal or fabric. For fabric, there is Mango, Marine and Violet, costing $20 a pop. For metal, there’s Carbon, Copper, and Snow, costing $40 a pop. To change the base, simply twist the existing base off of Home, which reveals the speakers. Then, simply twist on your new base and you are good to go. According to Google, the bases should be shipping out immediately, allowing you to get your hands on one very quickly. If you order today and select expedited shipping, you should have it between November 8-9. This means they are currently sitting in a warehouse, ready to be shipped out.